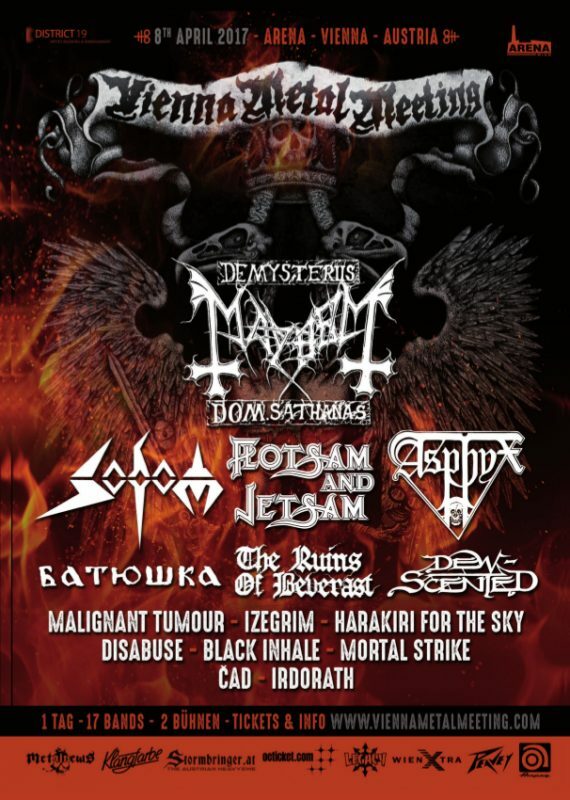 Maryland Deathfest XV will take place in Baltimore, MD, USA on May 25-28, 2017. 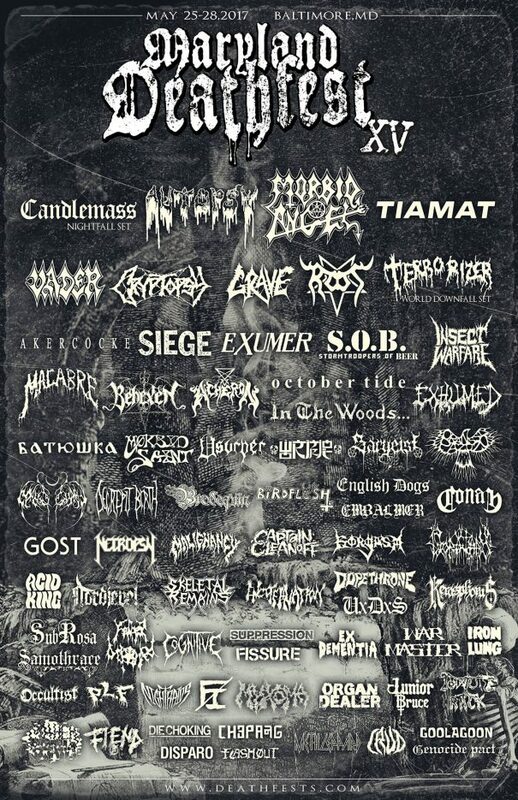 Morbid Angel, Autopsy and Candlemass are among the bands that will perform at Maryland Deathfest XV festival. 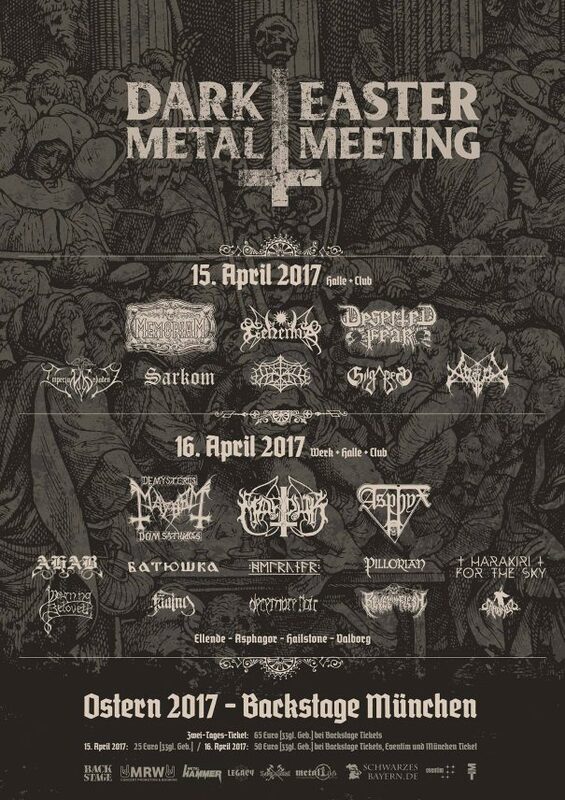 Vienna Metal Meeting 2017 will take place in Vienna, Austria on April 08, 2017. 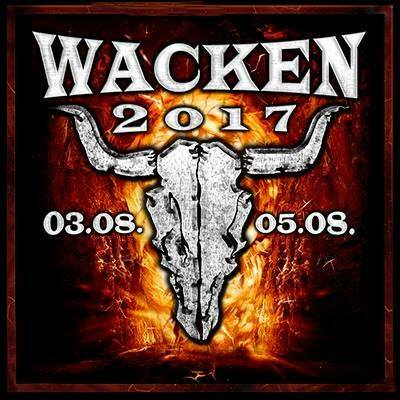 Mayhem, Sodom and Asphyx are among the bands that will perform at Vienna Metal Meeting 2017 festival. Steelfest Open Air 2016 will take place in Hyvinkää, Finland on May 20-21, 2016. 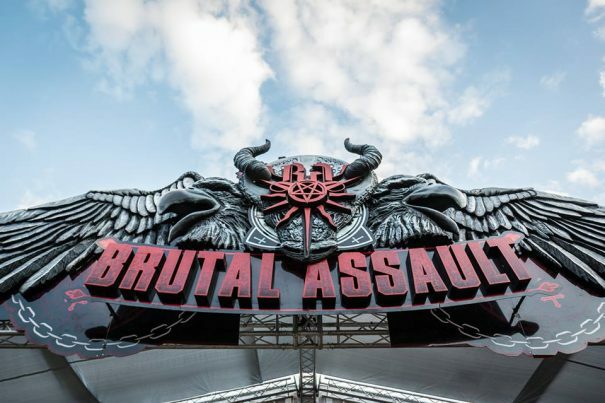 Gorgoroth, 1349 and Impaled Nazarene are among the bands that will perform at Steelfest Open Air 2016 festival.